When students learn to spell both the service words and the nouns below, they will be equipped to write interesting sentences and stories confidently. Questions about Dolch words? Read this explanation. 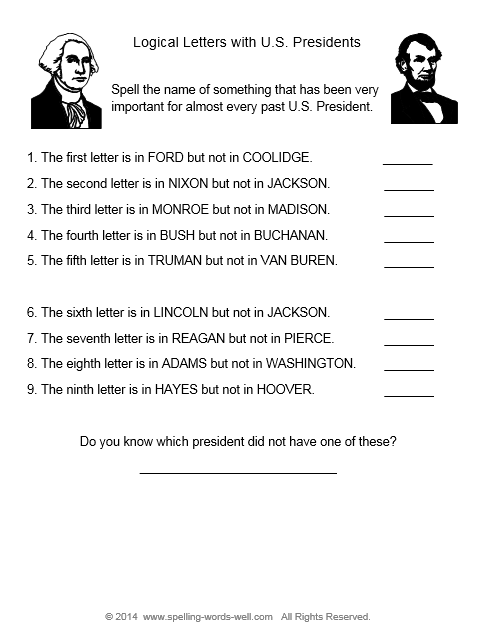 1) Ask the student to write three of these nouns on his paper and draw a picture for each one. Then ask him to write the noun two more times under each picture. 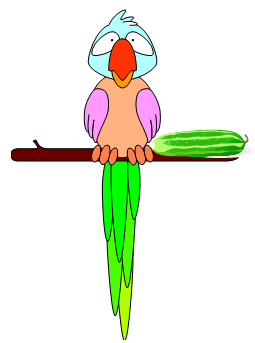 2) Give students a list of 5-10 nouns, each beginning with a different letter of the alphabet. Ask the student to first copy your list, then write the words again in ABC order. 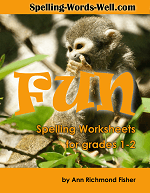 Sight Words Worksheets - This simple, appealing worksheets provide important practice in recognizing some of the Dolch nouns. They'll also need to pay close attention to correct spelling. Kindergarten sight words: A list of preprimer and primer sight words from the Dolch service list, along with several aways to practice the words with your young students. First grade sight words: Printable list of 40 1st grade sight words, along with ideas for practicing these words at home or at school. 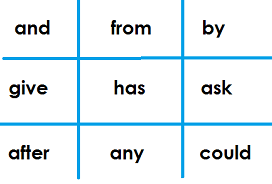 Second grade sight words: List of 46 words divided into 3 sections for learning ease.